Not sure whether to buy corn-fed or grass-fed beef at the grocery store? 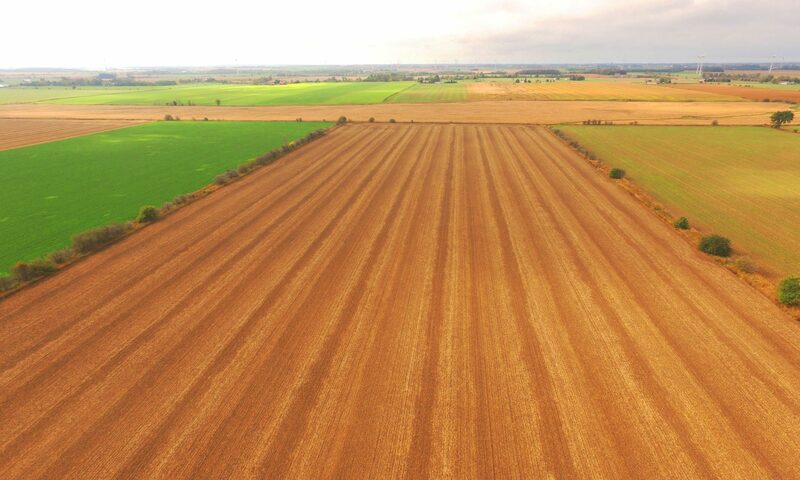 Corn fed beef is just as nutritious and delicious as beef raised on grass alone. In fact, Ontario corn gives the beef its rich, full flavour. Corn fed beef is naturally high in energy and has great flavour thanks to high levels of marbling. 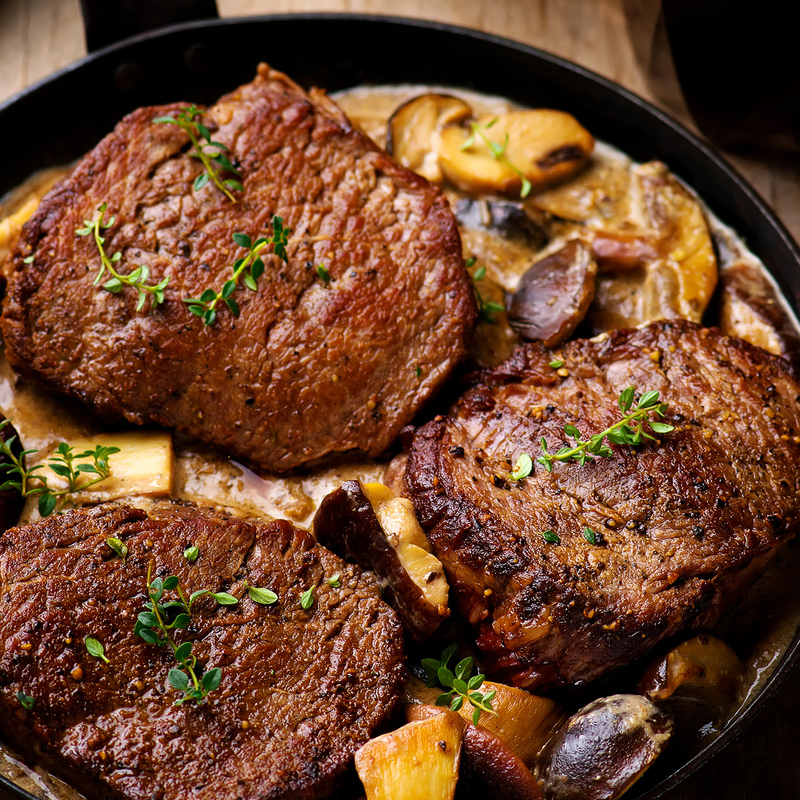 Adding beef themed meals to your week is a great way to add more energy and protein in to your diet. Beef is also high in many other nutrients, thanks in part to the nutrients the cattle received while consuming Ontario grains. Black Angus cows eating corn. 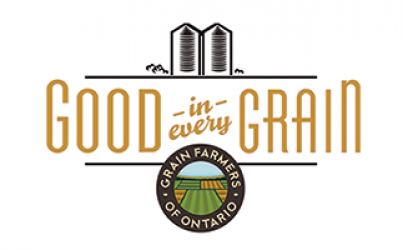 Beef cattle can also be fed other Ontario grains including barley, wheat, oats and corn. Curious about how cattle are fed Ontario grain corn? 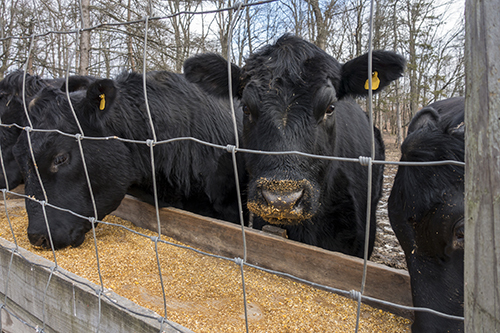 Check out this corn feeding program for beef cattle from Ontario Corn Fed Beef. We know corn fed beef tastes great, but try it for yourself with our delicious Beef Sirloin with Mushroom Whisky Sauce or our Pulled Beef on a bun! Don’t forget to follow along with our #TrainWithGrainsTuesdays by reading our other #TrainWithGrainsTips!